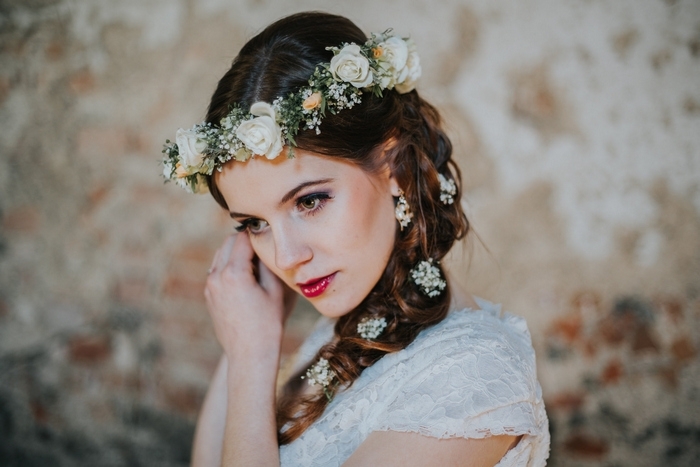 Looking for the perfect bridal hairstyle? Call your florist, because you need a batch of fresh flowers and greenery! Whether you opt for an up do with a small floral accent, or go all out with a full flower crown, florals and greenery will instantly elevate your bridal look. 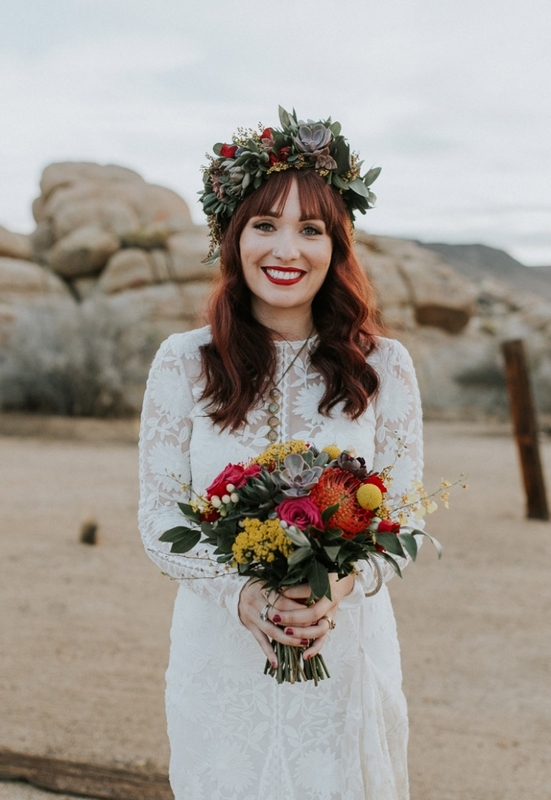 A few tips on florals: an over-the-top flower crown can obscure your face from guests during the ceremony, so you may want to limit the wear of your crown to the pre/post ceremony photoshoot. Also, if you plan on wearing the flowers for a long period of time, they can wilt so if you plan on wearing your hairstyle all day you may want to opt for just greenery. 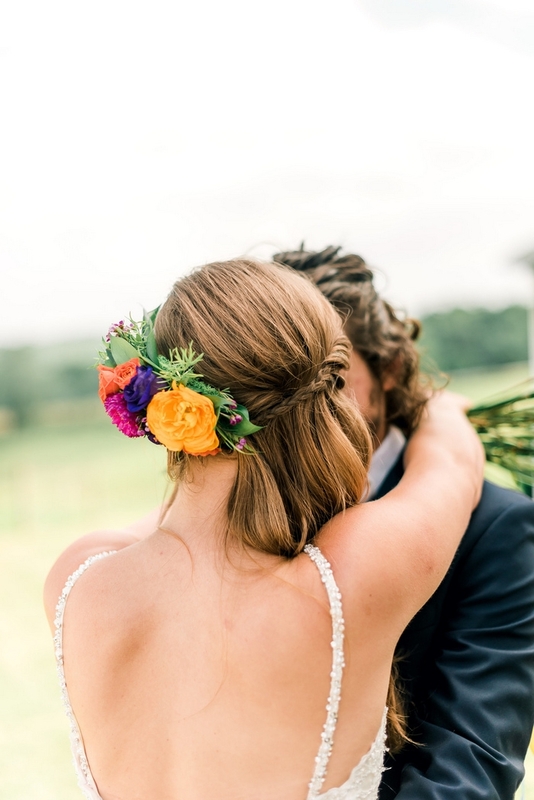 A large, colorful floral comb contrasted with this bride’s simple loose hairstyle make for a bold look perfect for an alternative wedding. Bride’s can’t get enough of this laid-back baby’s breath hairstyle- In fact, this photo is one of our most popular pins ever! 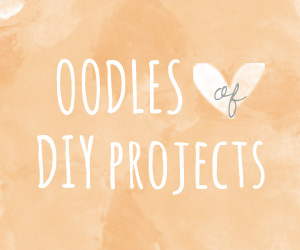 To get the look, all you need are beach waves, a loose braid and a touch of baby’s breath. A succulent crown? Yes, it is possible, and it looks absolutely stunning, especially when paired with a succulent bouquet. 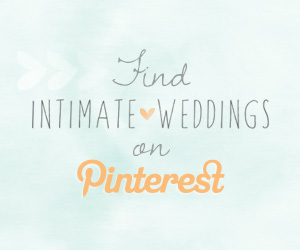 Brides, take note! 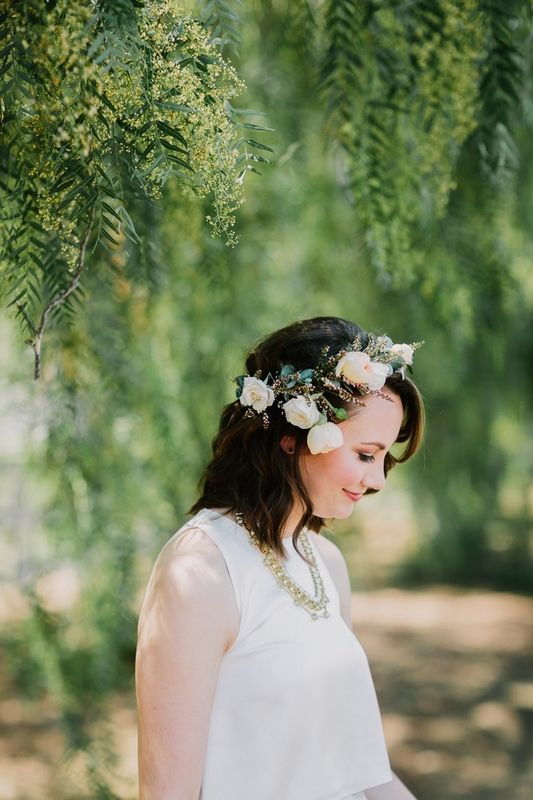 This flower crown strikes a perfect balance between pretty and practical. It beautifully highlights the brides face without distracting from or obscuring it. Who says you can just have one floral accessory? 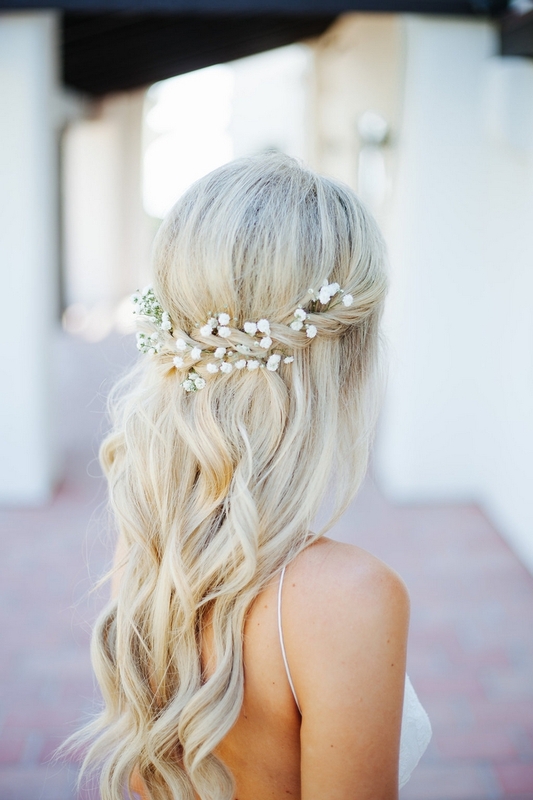 This flower crown and flower braid combo is absolutely gorgeous! Don’t forget to finish off the look with a bold red lip. 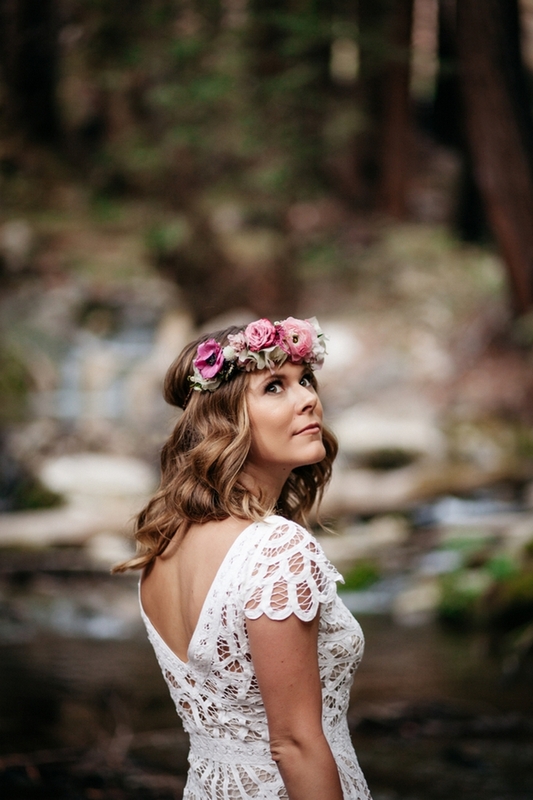 This bold half flower crown stands out even against the dramatic redwood backdrop and adds the perfect pop of color to Kaitlyn And Matt’s wedding photos. 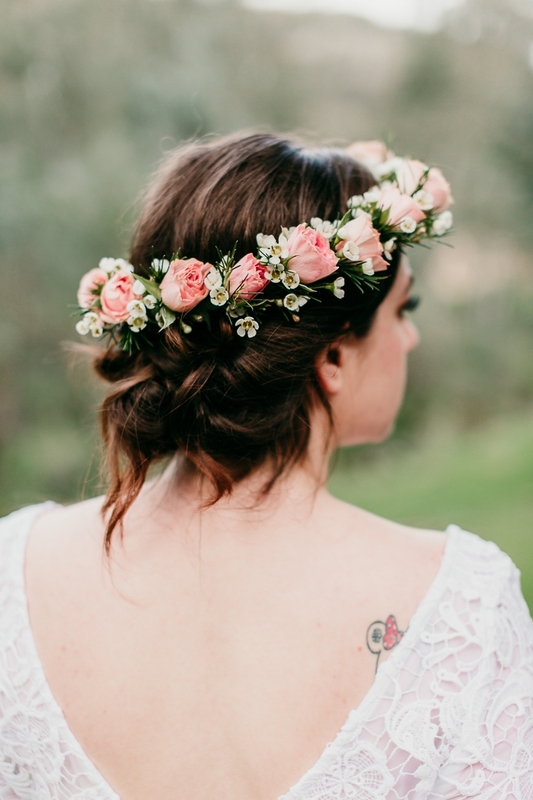 The right flower crown makes a simple bridal hairstyle infinitely more elegant. Click through to this styled shoot for more floral inspo, and take note of how the bridal bouquet, flower crown and bout all match for a beautiful, cohesive look. 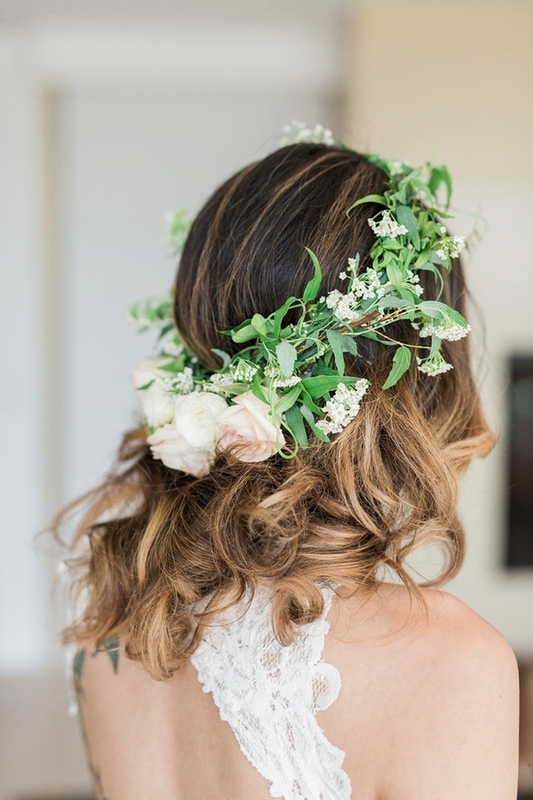 A lush, wild flower crown paired with loose beach waves makes for the perfect laid-back beach bridal look. 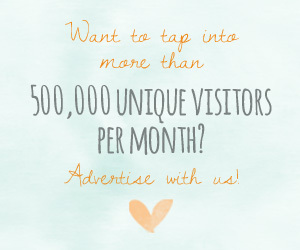 * This post contains Etsy affiliate links.